January has been a month of academic writing deadlines for me. 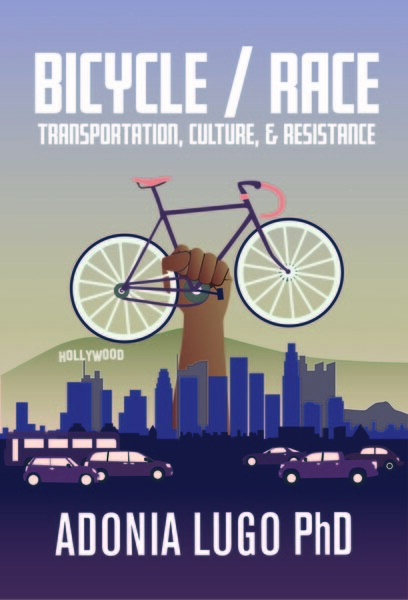 Fortunately, I was invited to take a break from that kind of work and consider how the Reverend Dr. Martin Luther King, Jr.'s legacy relates to bicycle advocacy. You can read the piece on the Bicycle Alliance of Washington's blog.